BOISE – The Idaho Transportation Department (ITD) recently found significant savings, and it was just overhead. There are nearly 2,000 overhead sign structures on the state highway system, and more than a quarter of them are inspected each year. Finding even a slight savings in the per-unit cost can result in a significant overall savings, and that’s just what the ITD Bridge Asset Management team has done. An overhead structures inspection program resumed in 2016 after an initial round of safety inspections were conducted from 2005-2007. The new inspection program called on sign-structure inspection experts Collins Engineers. National bridge inspection software also had to be modified to accommodate the nation’s only element-level inspections of overhead structures. The result goes beyond monetary savings and efficiency, to enhancing safety for travelers on Idaho’s 12,000-mile state highway system. 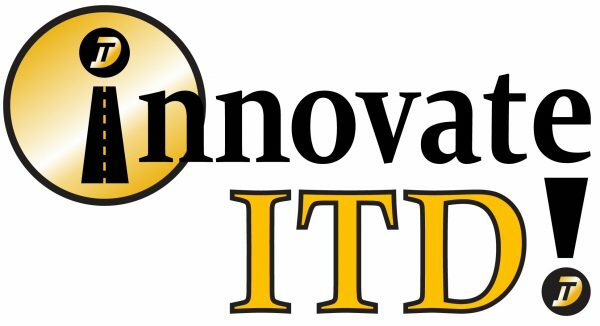 The idea came through ITD’s innovation program earlier this year. “In addition to the safety improvements on the structures themselves, we were able to employ some innovative inspection and traffic-control techniques, like using high-powered binoculars and climbing structures rather than closing lanes,” Legler explained. “That not only made it safer for our workers and required no lane closures, but it also brought the inspection costs down significantly,” he added.